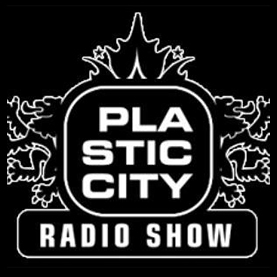 Enjoy my special Dj set for Plastic city!!! Play it, share it and love it! !